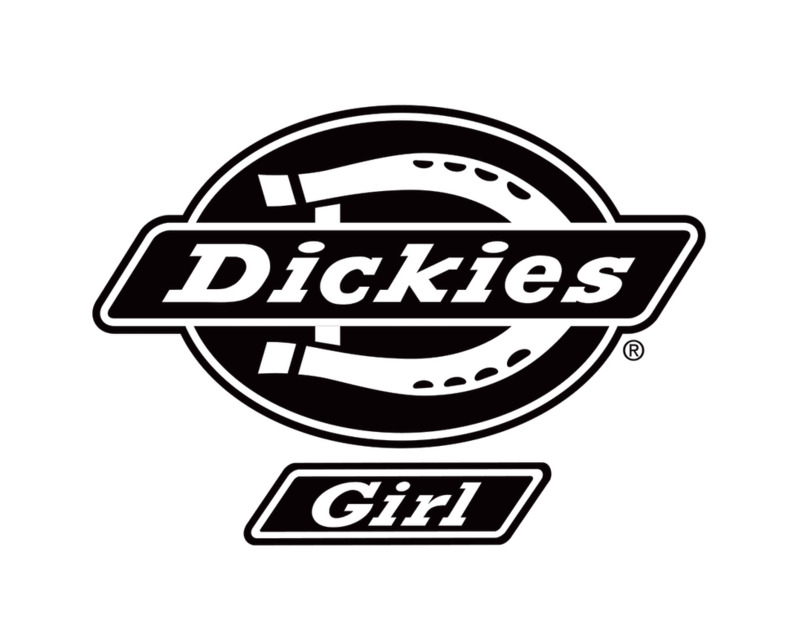 The Dickies Girl brand has been a mainstay of U.S. street style in recent decades. Designed for energetic young women with a casual lifestyle, Dickies Girl has re-emerged with a Fashion Collection launched this year in select retailers. Just as Dickies stands for a working-class attitude, Dickies Girl has come to signify a colorful, authentic take on street style. Whether it’s on the runway or the factory floor, Dickies have long been a durable, dynamic fashion statement. Dickies Girl will be selling a Limited-Edition ComplexCon Collection of Racetrack inspired sportswear including Coveralls, Fleece Hoodies, Jogger Pants, and Jackets.